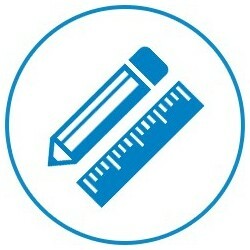 You have a specific project ? You would like a specific color , a development , a special design ? Single watch case by Beco is a hard shell with a fine textile outer covering and black zip. 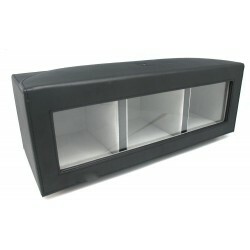 The inside is lined and has a removable foam watch holder. 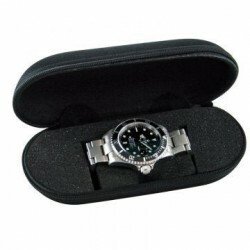 The travel case KronoKeeper allows the storage of a watch of any size and any type of strap. 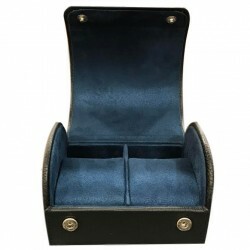 The outer structure is covered with leather and the casing has a bearing and a snap closure. 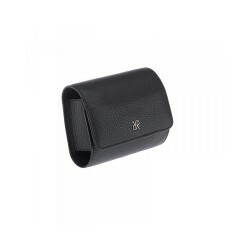 Single leather watch pouch by KronoKeeper. Wooden watch box for 1 watch. Watch Case for 1 watch of the brand Friedrich 23. The Cordoba watch box captivates because of its classically elegant exterior. 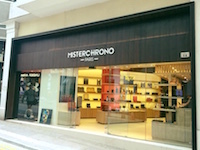 The travel case KronoKeeper allows the storage of 2 watches of any size and any type of strap. 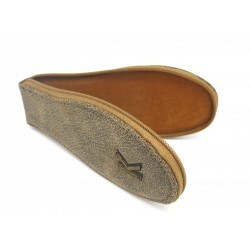 The outer structure is covered with leather and the casing has a bearing and a snap closure. 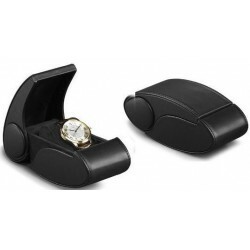 Travel case Onyx 2 watches﻿. TalmonT travel case for 1 watch in leather. 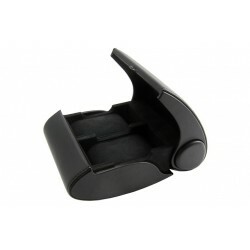 Small, light, robust, fit for 2 watches, the Kronokeeper Slim Case is perfect to bring your watches safe for a week-end. 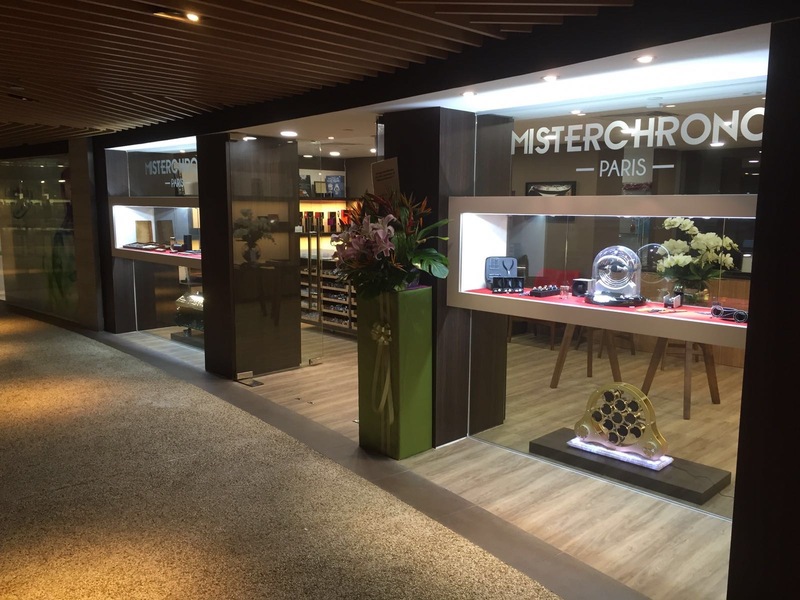 Your collection of watches deserve to be preserved and well protected. This is exactly what you get with the tough waterproof cases from KronoKeeper! KronoKeeper Canvas Wrap for 6 Watches; an ideal way to store your watches and to take them with you on your travels. Kronokeeper travel leather case is perfectly crafted in genuine calf leather and lined with contrasting colour suede cushions to create an interesting yet elegant look. KronoKeeper Marmot is made ​​from calf leather and allows you to take your watches on your travels while keeping them protected from bumps and scratches. 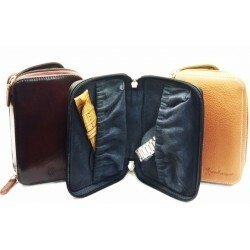 Leather travel case for 4 watches by TalmonT. Keep your watch safe in a luxury canvas watch roll, and travel at ease. 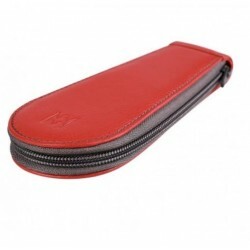 Geneva travel case is a perfect storage for your watches when you travel. 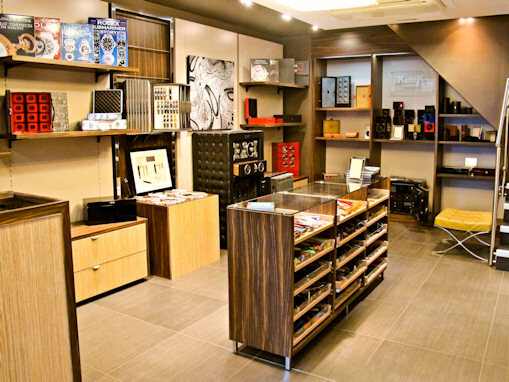 Underwood London, established in Italy in 1926, impress with their high-quality workmanship and use of only the finest materials such as Italian calf leathers and solid woods. Leather travel case from the Swiss brand Phase De Lune for 1 watch. 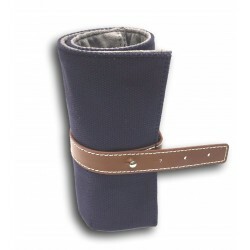 Keep your watch safe in a luxury leather watch roll PLOUMANAC'H and travel at ease. 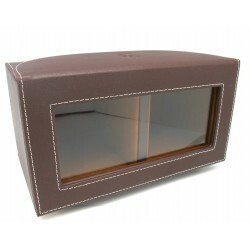 Kronokeeper leather case for 3 Swiss Kubik MasterBox watchwinders. 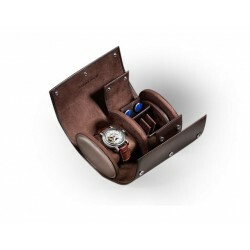 Leather travel case from the Swiss brand Phase De Lune for 2 watches. Leather travel case from the Swiss brand Phase De Lune for 3 watches.